Commuting on a bicycle with cold weather can be an unpleasant experience, unless, you are protected from the elements, with sub-zero temperatures the hands are always the weak link. 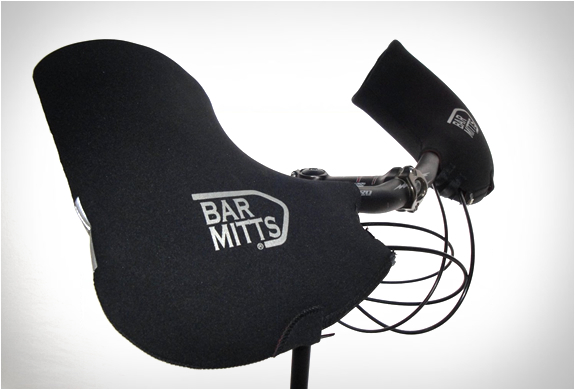 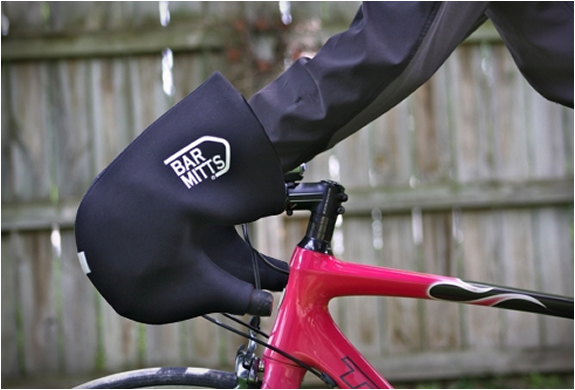 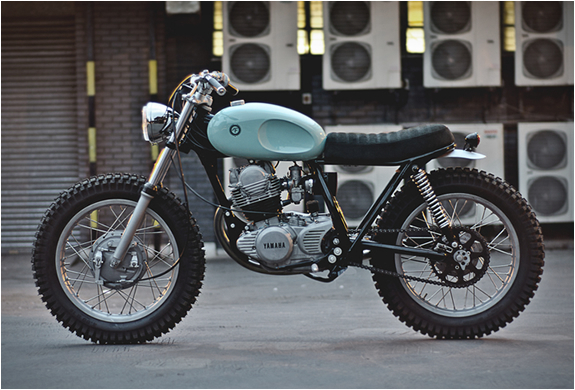 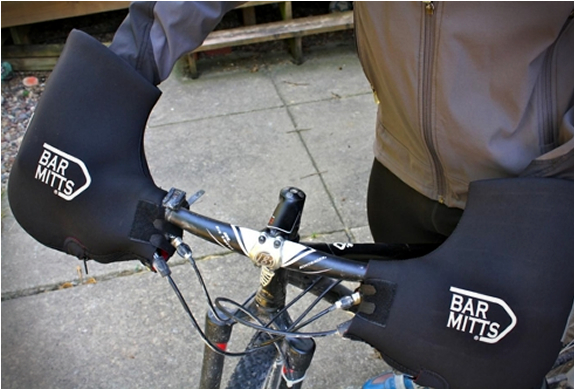 Meet Bar Mitts, they provide the definitive solution to this problem, a sure cure for cold fingers. 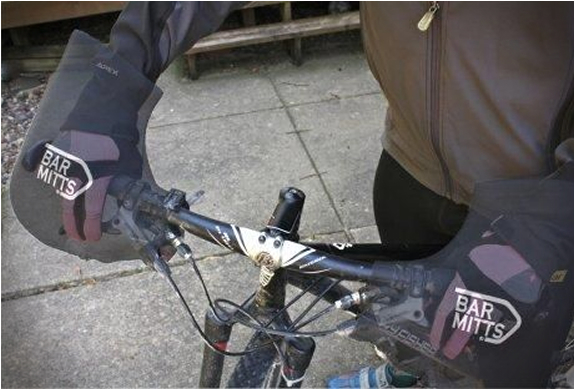 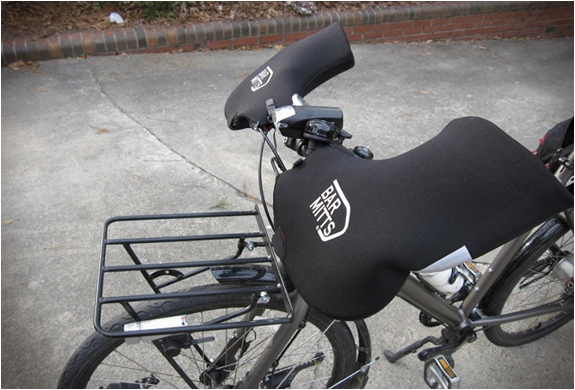 The neoprene covers fit over your handlebars and provide warm compartments for your hands, they can be used with regular cycling gloves with plenty of room to brake and shift no matter what kind of shifters or brakes you use.